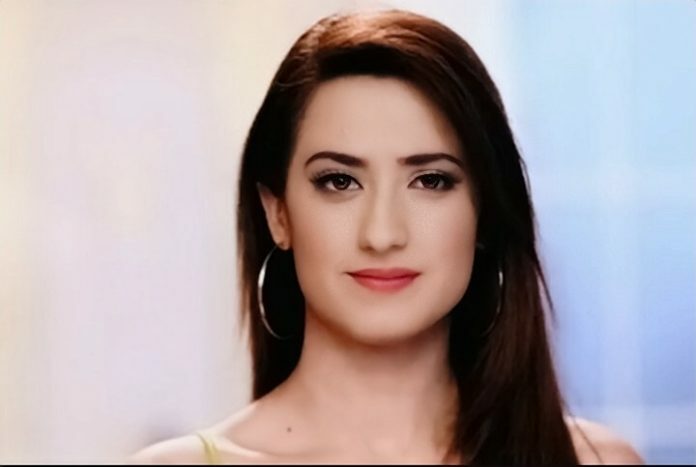 Ishq Mein Marjawa Tara gets insecure of Aarohi once again. She calls up Vasundara to discuss her next plans. Meanwhile, Deep and Aarohi are sinking in love. Deep decorates the room with flowers. He surprises Aarohi and asks her if she could forgive him once. She is certain that Deep lovers her, not Aarohi. He tells her that they will go far from here to some place where they don’t find any enemies and conspiracies. She asks him if this can be possible, since there is always hurdles coming in their way. He tells her that it can be possible if she tries to forget the past. They get romancing. Deep regrets for his mistakes. He finds the best chance to convince Aarohi by reviving her feelings. Aarohi gets blindfolded. She asks Deep what is he doing. He makes his name tattoo on her arm. She gets hurt. She then blindfolds him and knows to know the truth. She disappears from the place. She tricks him. Deep is worried that she has fallen in Raj’s plans. She goes to meet Raj to know Deep and his connection. Deep wants to protect her. Raj tells Aarohi that Deep wants to hurt her. Deep tells her that Raj is a big fraud and lying to her. Tara, Vasundara, Gurumaa and Upasana join hands. They get dress up in blacks and hide their identity. They want to kill Aarohi. Tara doesn’t want to spare Aarohi. Deep will be protecting Aarohi once again. Viraj confesses love to Sitara. She gets a big shock. She rejects his love on learning that he wants to break the marriage with Nethra. He tells her that he can’t do injustice with Nethra, he wants to follow his heart. Sitara tells him that he can’t cheat Nethra now. He wants to know if Sitara is happy with this marriage. She tells him that she is happy and wants to see his marriage with Nethra. He gets angry with his rejection. She also loves Viraj and is much hurt. He confesses that he is sure of his feelings and now he won’t give up on his love so soon.